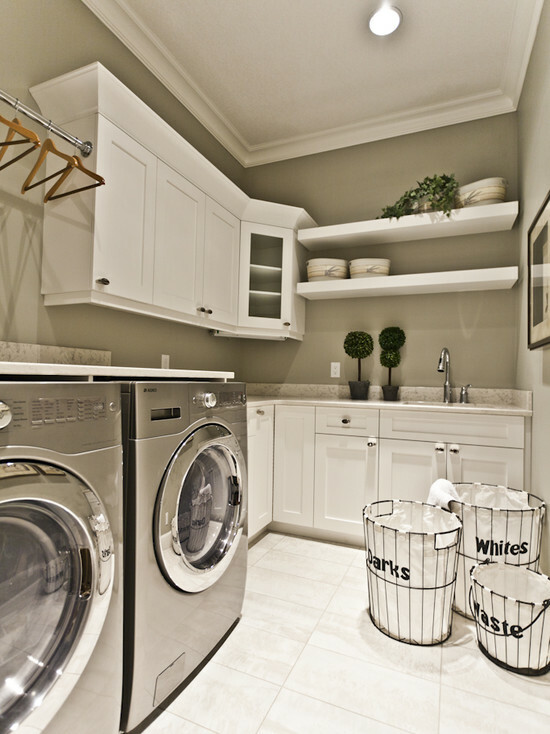 Do you like to spend the off days to do your laundry? 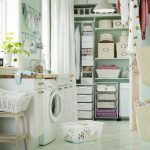 Yeah, it sounds good to spend the time while cleaning the house including the laundry that has been piled for days in the hamper. 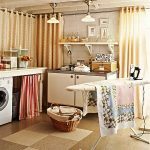 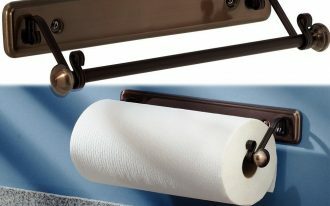 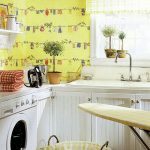 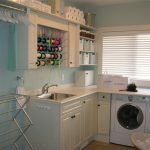 It is getting more and more interesting for you if you have lovable laundry room design. 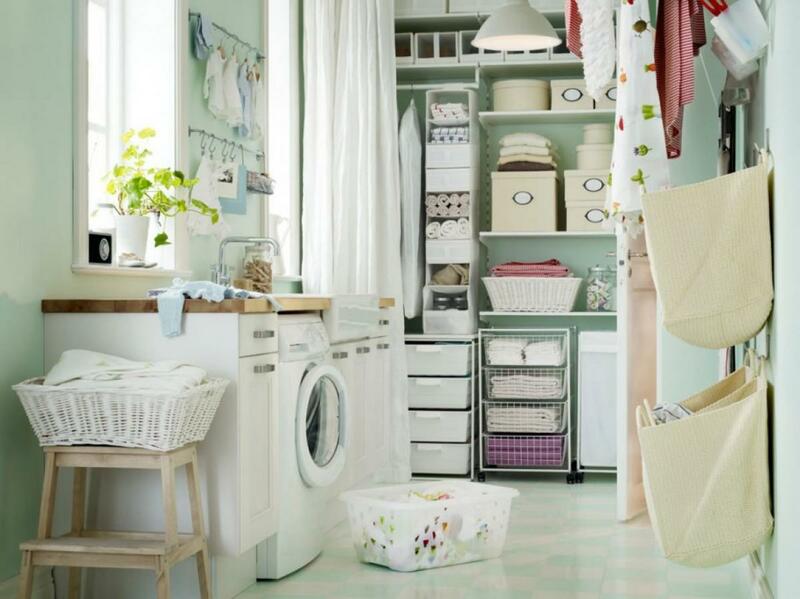 of course, the one which is well organized is what I meant in this show. 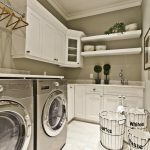 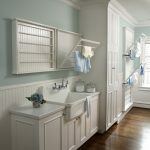 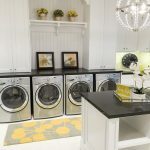 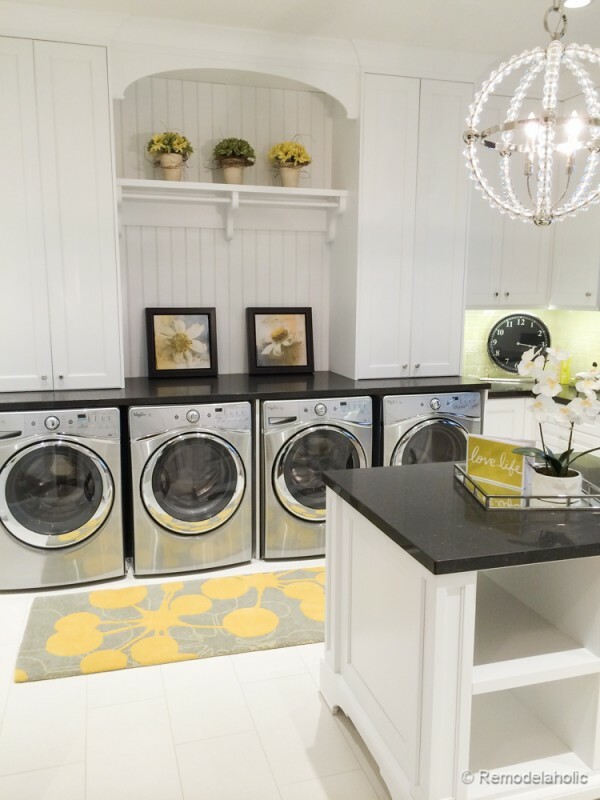 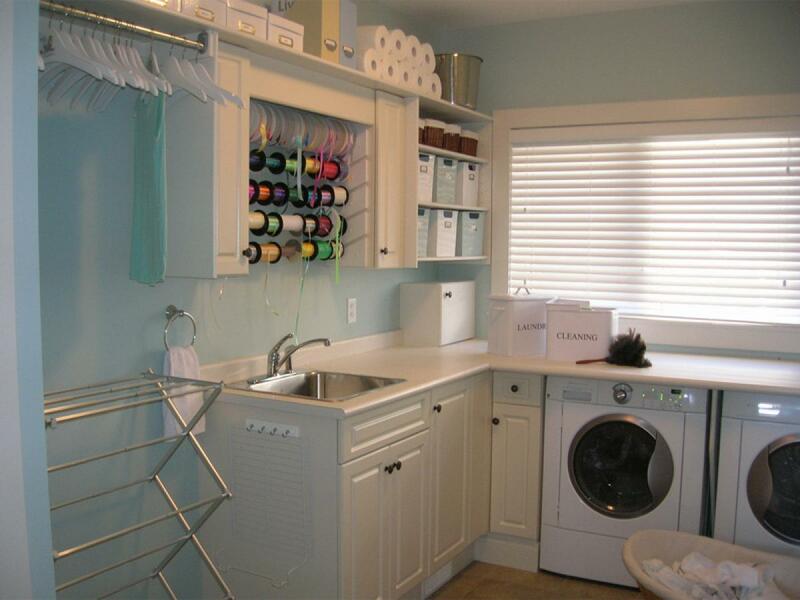 Nothing but storage that will help you to get the best laundry room design. 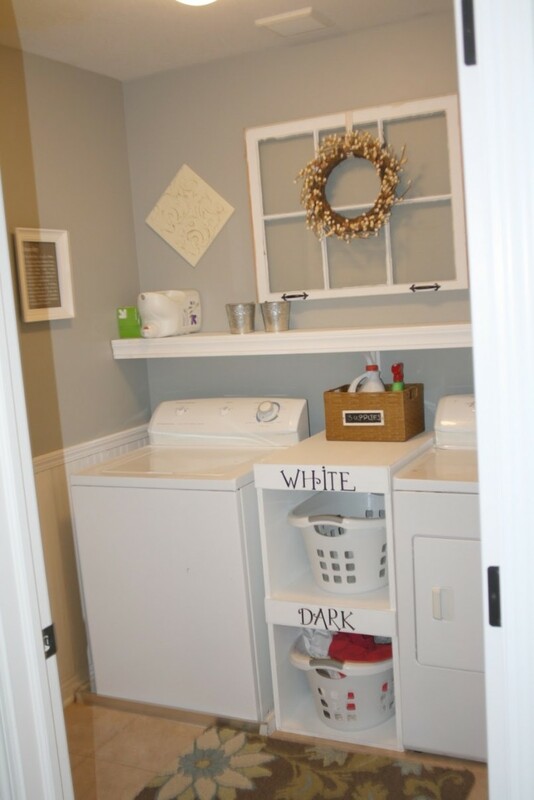 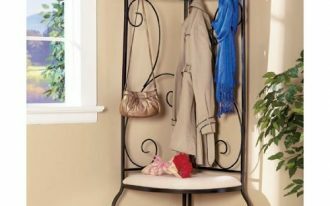 so you need to look at some simple and best laundry room shelf below! 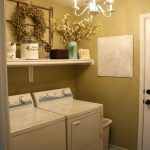 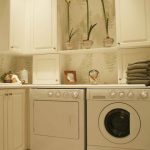 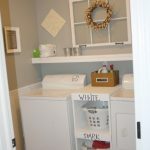 To fill your elegant dull creamy white laundry room, it will be nice if you also blend the wall with the same dull white shelves on the wall. 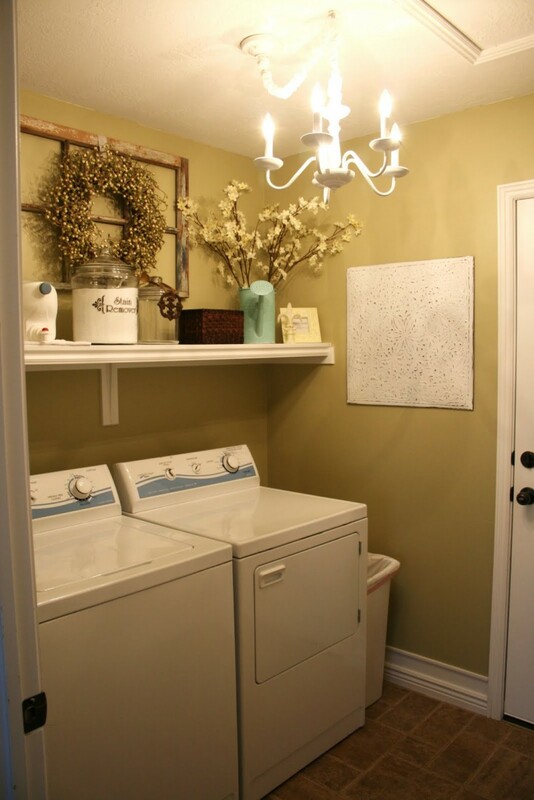 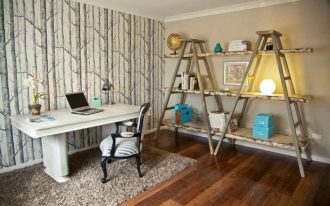 Spending the rest space at the end of the room is great to not waste anymore spot in the small room. 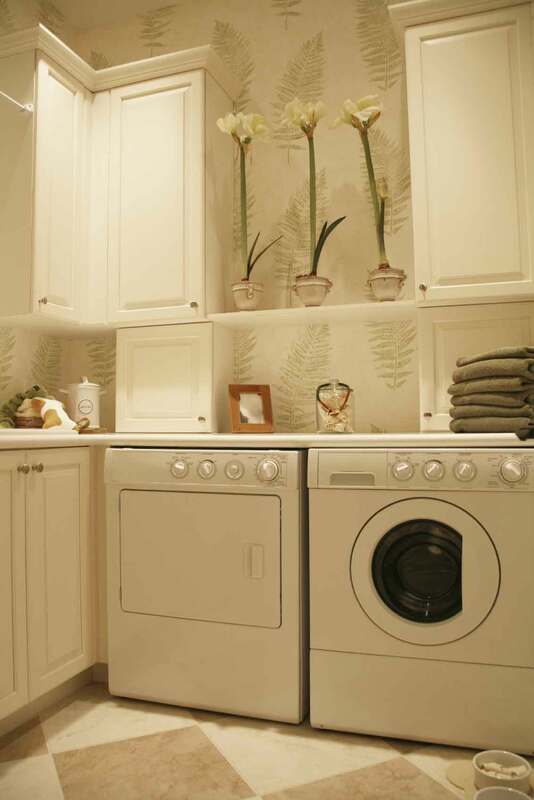 not only for laundry stuff, you are even recommended to bring inside some potted indoor plants! 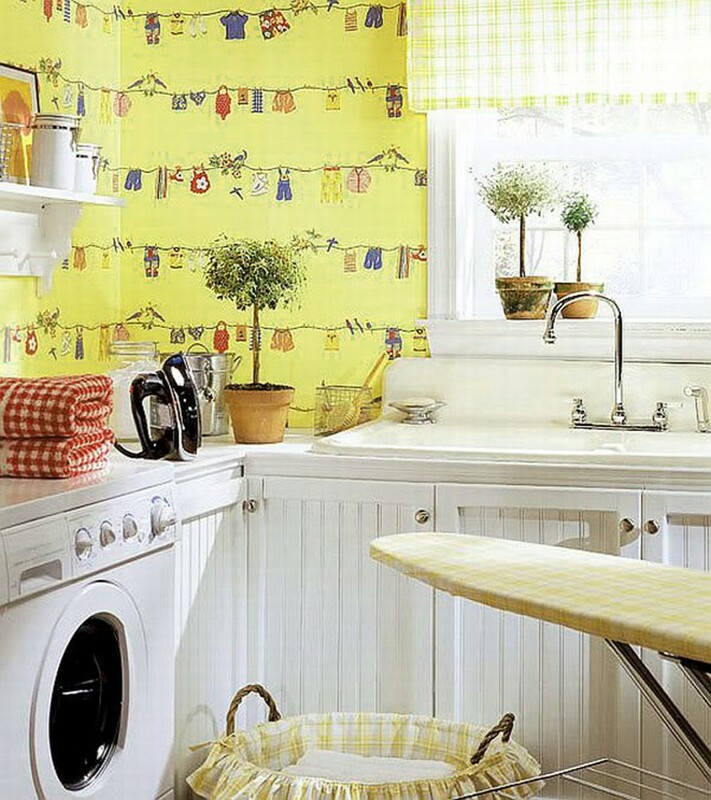 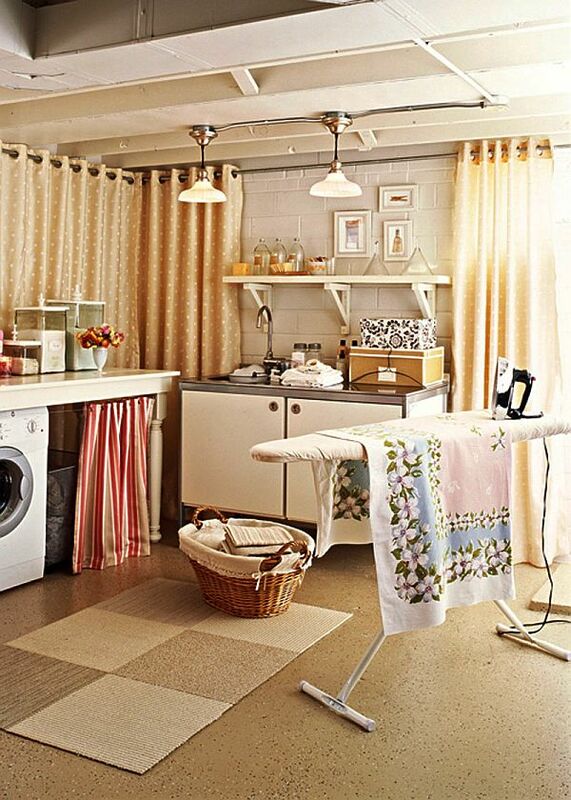 Meanwhile, in a colorful laundry room, you can adore the use of many curtains in different colors. 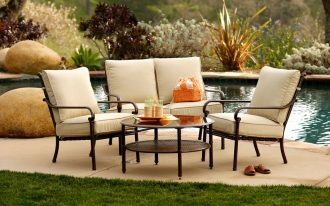 Beside, there is another awe that becomes the core of the image. 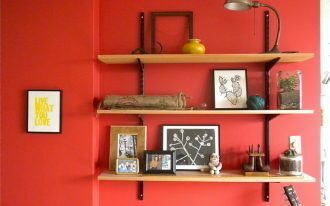 It is the floating wooden shelf stacked on the wall. 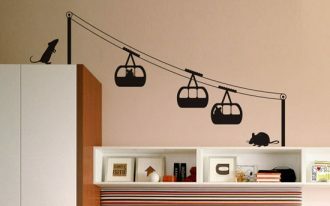 Again, it is used to install some ornament to decorate the room spelling the boredom! 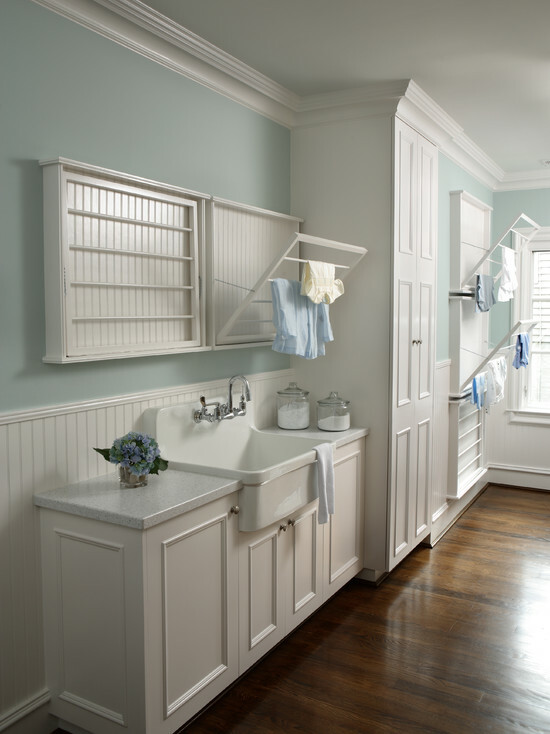 Furthermore, you can cheat on the best idea of clothes shelves on the wall. 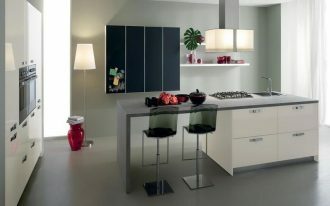 It is designed from metal with many racks stacked on two white boards which are actually foldable! 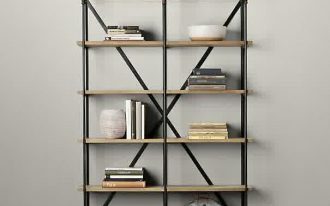 So, it will be very useful for you to own this distinctive shelf!